Relax and don’t stress about your break room. We have the knowledge and expertise to help you design the perfect break room for your staff. With our state of the art equipment and amazing coffee your employees will be happy, and charged up. Whether its 1 or 1000 locations, we have the knowledge and machinery to get your program to the finish line on time. Let us work with you and tailor a program that fits your customers’ needs and get the best ROI on your coffee program. Our line up of locally roasted coffees will be sure to impress your guests. let us tailor an exclusive coffee program for your cafe, restaurant or lobby. We provide integrated solutions taking aspects into consideration. 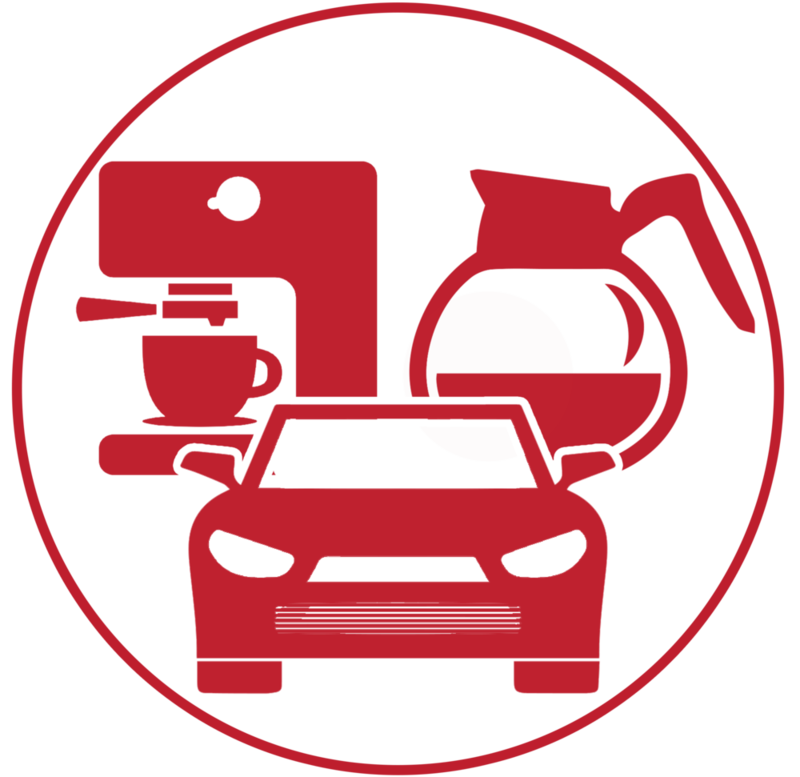 With our state of the art equipment and locally roasted coffee you’ll be sure to impress when customers are visiting your dealership. Let your customers see that you care by enhancing the service experience. Global Blends enables you to bring the coffeeshop experience to your workplace. No barista required….our machines and products make it possible for you produce high quality coffee and specialty drinks. Your business will benefit from our experience in providing the perfect solution for your employees and guests. Our gourmet coffees and espresso, paired with state of the art equipment and excellent customer service, set us apart from the competition. We source all of our coffees from the finest farms all around the world and roast them to perfection in our facility located in Norristown PA. Try to find another distributor who has the same standards. Our facility includes in house roasting and packaging as well as a showroom and blending lab. We welcome you and your team to take a tour and sample our quality! Our goal is to be your coffee partner and contribute to the success of your business by offering your employees the best coffee available. Don't settle for "run of the mill" coffee that fails inspire and motivate. At Global Blends, we specialize in bringing you the office coffee experience you deserve. Studies have proven that providing employees with a high quality coffee can provide motivation and employee loyalty. Make a small investment in your most valuable asset.